Last month, four utilities announced they would decommission five commercial nuclear reactors that were at least 40 years old, rather than apply for a restart that could extend their operating life another two decades. The news was greeted with a mixture of relief and concern among residents of towns and villages that host the plants. But it also raised broader political, economic, social and environmental questions about what decommissioning means for the reactor sites, for the utilities’ primary customers and for whoever ends up paying for it all. Which reactors will be decommissioned? 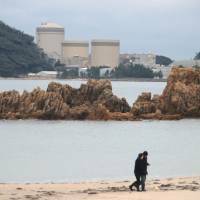 Reactor 1 of Kyushu Electric Power Co.’s Genkai nuclear power plant in Genkai, Saga Prefecture, which provides a lot of energy to northern Kyushu, and reactor 1 at Chugoku Electric Power Co.’s Shimane nuclear plant in Matsue, Shimane Prefecture, will be scrapped. 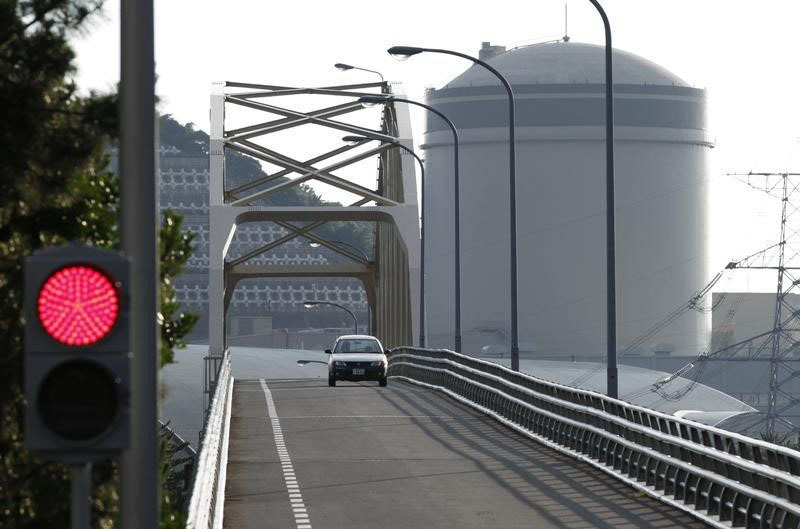 In addition, three of the 13 commercial reactors that provided electricity to the Kansai region for more than four decades will be decommissioned. These are reactor 1 of Japan Atomic Power Co.’s Tsuruga nuclear power plant in Tsuruga, Fukui Prefecture, and reactors 1 and 2 at Kansai Electric Power Co.’s Mihama nuclear plant in Mihama, Fukui Prefecture. Why did the utilities opt to shut down rather than apply for an extension? All of the units are at least 40 years old, which is traditionally considered the maximum safe life span for a reactor. In the revamp of atomic energy policy that was prompted by the fukushima nuclear crisis, utilities with reactors that are four decades old or close to that age were given a choice: Either decommission them or apply for a one-time-only extension of up to 20 years. The utilities had to determine whether they would be able to pass the new, stringent safety inspections put into place after the massive earthquake and tsunami of March 11, 2011, as well as weigh the cost of upgrading to the new standards and running the aged units for another two decades versus the cost of scrapping them now. In the case of the five reactors, the first commercial reactors to be decommissioned in Japan, the utilities decided the total cost of decommissioning would ultimately be less than the cost of trying to keep them running. How much will decommissioning cost? Figures vary and will depend on the size of the reactor, the current condition of the plant, and whether decommissioning takes place smoothly and as predicted. 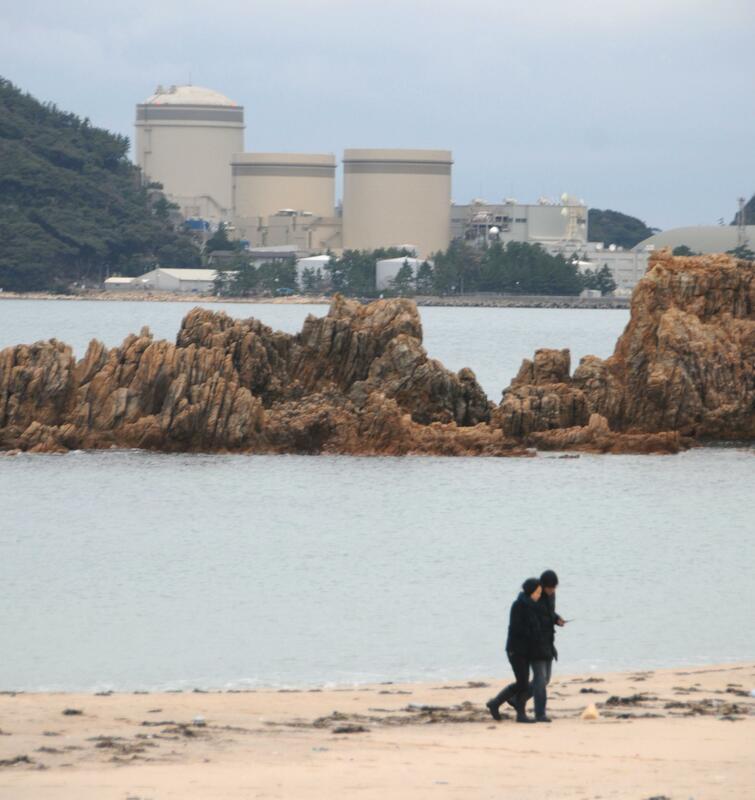 But in 2013, the Ministry of Trade, Economy, and Industry estimated that decommissioning costs would range from ¥35 billion to ¥47.6 billion for the smallest reactors, and between ¥55.8 billion and ¥83.4 billion for the largest. These are the direct decommissioning costs, and do not include compensation and financial incentives for the plants’ hosts to win their cooperation and political support for the entire process. 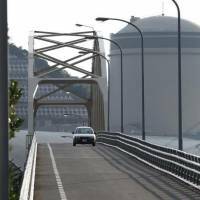 Given that over 40 percent of Mihama’s municipal budget prior to 2011 consisted of nuclear-related subsidies, providing different forms of financial compensation there will be especially critical for decommissioning to proceed without political problems. What exactly is that process and how long will it take? The next step, now being taken by the utilities, is to draw up formal plans for decommissioning the reactors and submit them to the Nuclear Regulation Authority. Once approved, the work begins. This involves removing and disposing of the spent fuel rods, demolishing the reactor itself and dealing with both the low-level and high-level radioactive waste generated by these processes. For example, in late March, Kyushu Electric officials told the Genkai town assembly that the decommissioning of the Genkai reactor is expected to generate nearly 2,700 tons of radioactive waste. Much of it will be deemed low-level waste, but disposing of it safely will take time. Finally, other on-site facilities, such as the cooling towers, etc. will all have to be taken down. The entire process — from the time the decommissioning plan receives formal approval to the time the last workers involved in the process leave the site — is currently predicted to take anywhere between two to three decades. Could decommissioning take longer than three decades? Yes, because no clear answers have been provided for the thorny questions of what to do with the spent nuclear fuel and where to put the high-level radioactive waste generated by the decommissioning. The central government still hopes areas around Japan will offer to host low-level waste for “temporary” storage lasting perhaps a half century until it cools off enough to be taken elsewhere for final disposal. There have been no offers so far. One solution for temporary storage is to leave the spent fuel as is, sealed in the cores for decades to come. The problem with that option, which is being taken at some reactors being decommissioned in the U.K., is that leaving the fuel there is likely to provoke local political opposition that could slow the overall decommissioning timetable. Are any other reactors close to being decommissioned? As of this year, the Mihama plant’s No. 3 reactor will be 39 years old, the Ikata plant’s No. 1 reactor in Ehime Prefecture will be 38, the Tokai No. 2 plant’s single reactor in Ibaraki 37, and Oi units 1 and 2, also in Fukui not far from the Mihama plant, will be 36. The Tokai unit is expected to attempt a restart soon, but in the next couple of years, all of them will have to either apply for the two-decade extension or for decommissioning. Who will pay the decommissioning costs? The utilities have set aside funds, but in the end, their customers, and taxpayers throughout the country, may have to shoulder some portion of the tab in the form of higher electricity bills as politicians rush to assist the politically powerful companies and their banks by mandating government funds for decommissioning projects. This will come on top of the costs for decommissioning the crippled Fukushima No. 1 plant, where estimates are already in the trillions of yen and climbing with each passing year. The Weekly FYI appears Tuesdays. Readers are encouraged to send ideas, questions and opinions to hodobu@japantimes.co.jp.